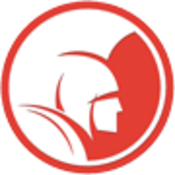 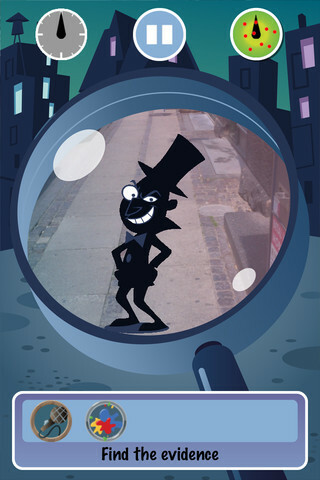 iOS game administered by a web module. 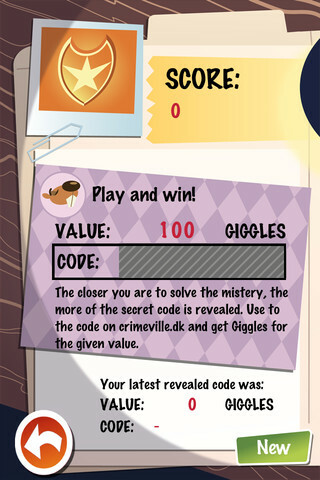 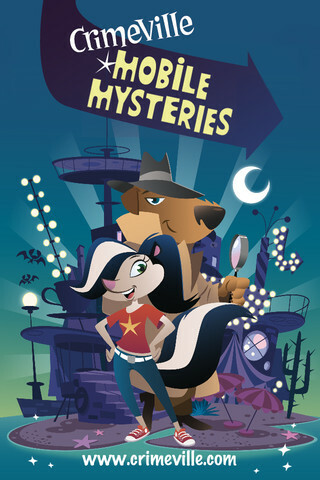 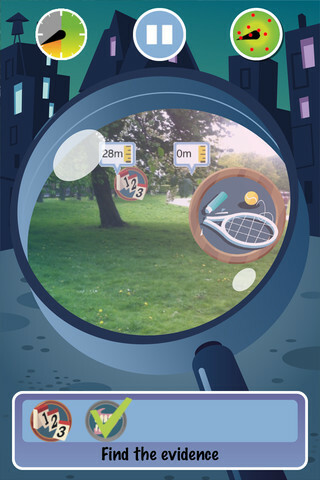 In this game the player is on a mission to locate evidence scattered in the real world that can only be identified through the lens of their mobile phone. 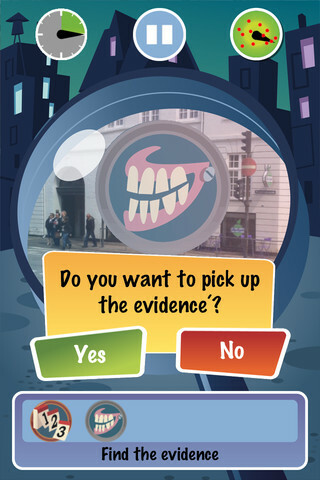 The evidence must be located fast enough; otherwise the bad guy gets away.